If you’ve been following my blog, or “know” me through IG, Twitter, or Facebook, then you know I am a part of Oiselle‘s running team. 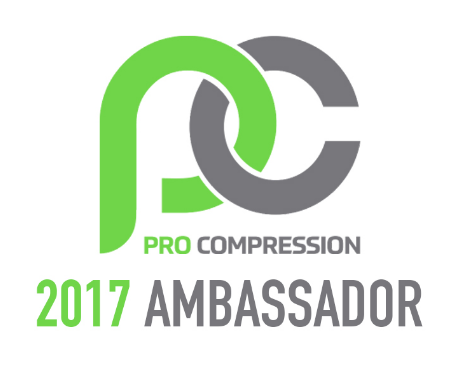 Last fall, I was accepted as one of their ambassadors and race with their kit, promoting the Oiselle name. I couldn’t have been happier! I was on cloud 9 when I found out and am truly enjoying being an extension of such a fabulous woman’s apparel company. While I already had several Oiselle pieces, I have naturally felt compelled to collect more running clothes along the way. As a typical 6-day a week runner, I am constantly “running” out of clothes to wear or washing the ones I do have a few times a week. Really, this is just a big excuse to buy more Oiselle. 😉 However, the comfort, versatility, and design of their products makes it hard to say no! 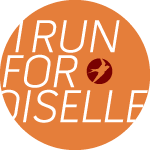 At the beginning of March, Oiselle launched a contest encouraging Oiselletes to create a running look with their product (old and new). Through March 22, participants need to post photos through IG, Facebook, and Twitter with #oisellelookbook. 12 looks will be featured on the Oiselle website, and the top 3 will win gift certificates. I, for one, LOVE contests. As a kid, I was the Queen of Coloring Contests. My mom only freaked once when some man from Albertsons called to tell me I had won $5 for the best colored leprechaun. 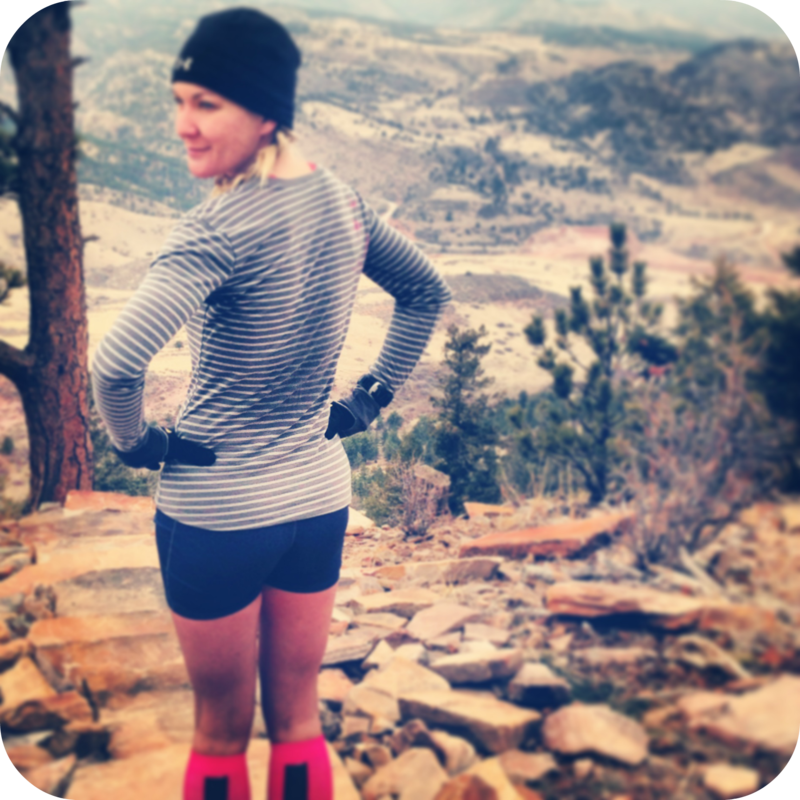 So….I thought I would share some of the photos I’ve submitted to Oiselle thus far. Since the contest is still going, I do have more photos I’ll be posting over the next two weeks. 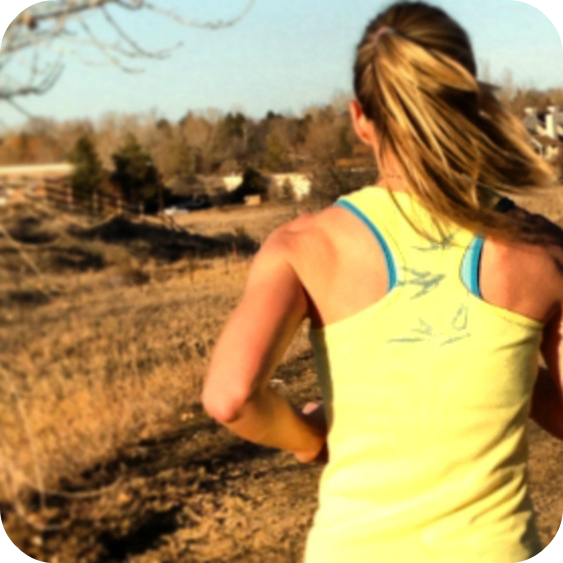 If you haven’t tried any Oiselle products yet, do yourself a favor and change that! You really will love the way you feel and you won’t regret it! So cute! Love all your looks and the scenery behind them! I love your pictures!! Especially the go long tank 🙂 ❤ oiselle! 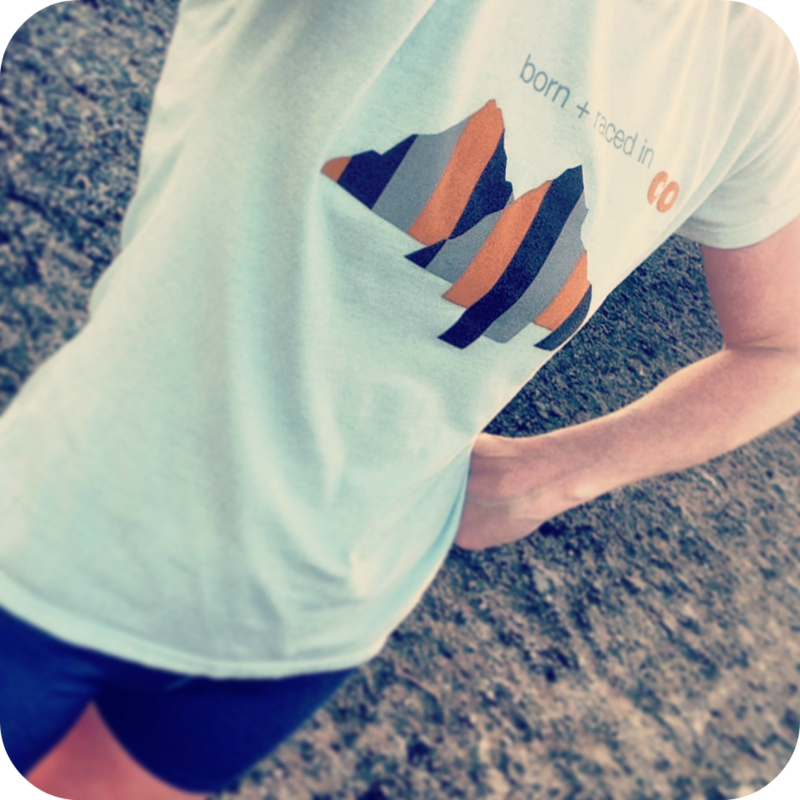 Beautiful – their tops look so long (which is perfect – nothing worse than a too-short running shirt). Mmm…my comment didn’t show up the first time around. Beautiful photos – I’m loving that their tops look to be long (=awesome)! Your pictures are awesome! Love all the combos and am totally jealous of how pretty your running routes are.